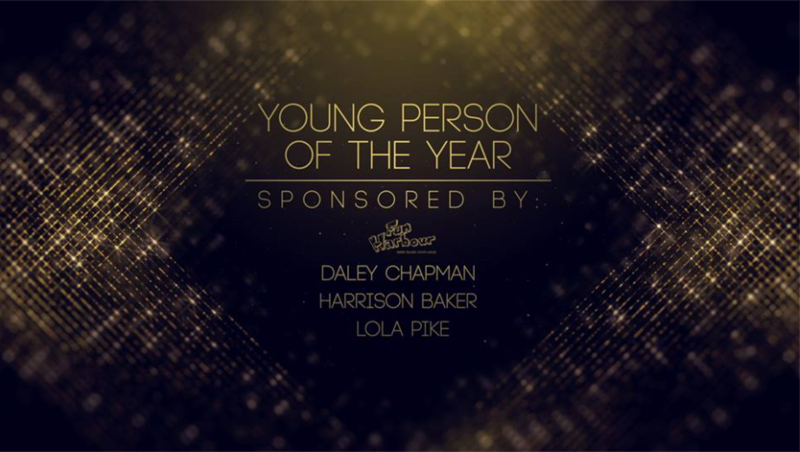 We are Delighted to see that our very own Mr P (Best Teacher) and 6th former Daley Chapman (Young Person) are each in the final 3 of Bro Radio’s Community Awards! On the 31st March 2019 Bro Radio will celebrate ten years serving the community and to recognise the occasion they are hosting the Vale of Glamorgans first ever Community Awards, sponsored by Wessex Garages Nissan. Nominations opened back in October 2018 and closed in December. During the nomination process the station received hundreds of nominations across ten categories, which were shortlisted before thirty judges made up of station volunteers, sponsors and community members whittled each down to just three finalists in each category. 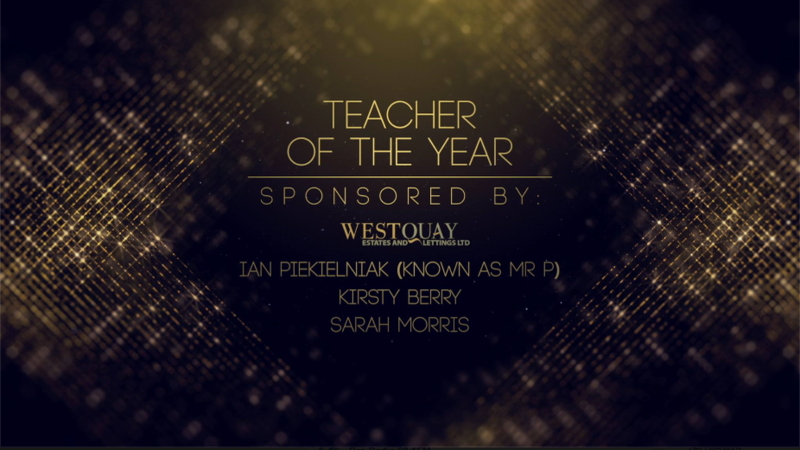 The winners will be revealed at the black tie awards night on 30th March at the Memo Arts Centre in Barry. For more information about the event please visit the Bro Radio website here.